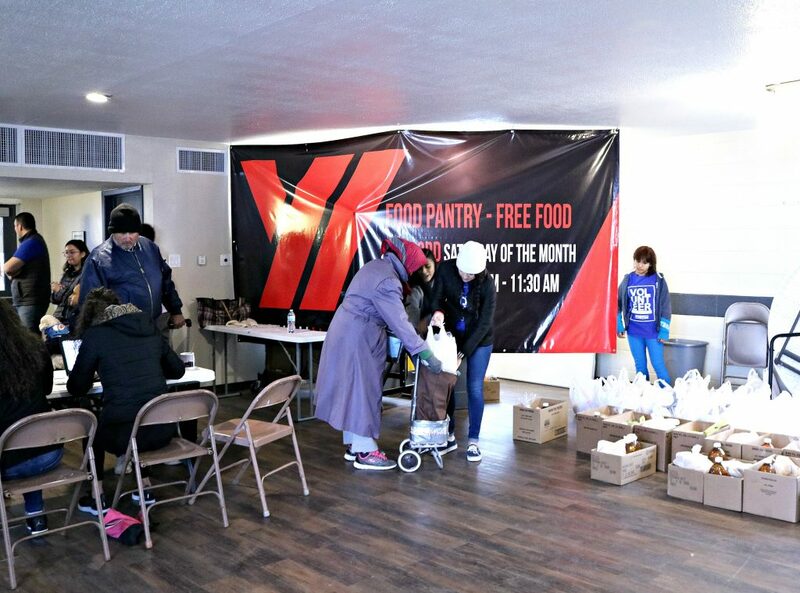 This weekend’s Food Pantry was a bit chilly due to the cold weather here in El Paso. The mountains blanketed in snow and the Transmountain Roads leading to our Fort Boulevard location from the West Side of town were closed. 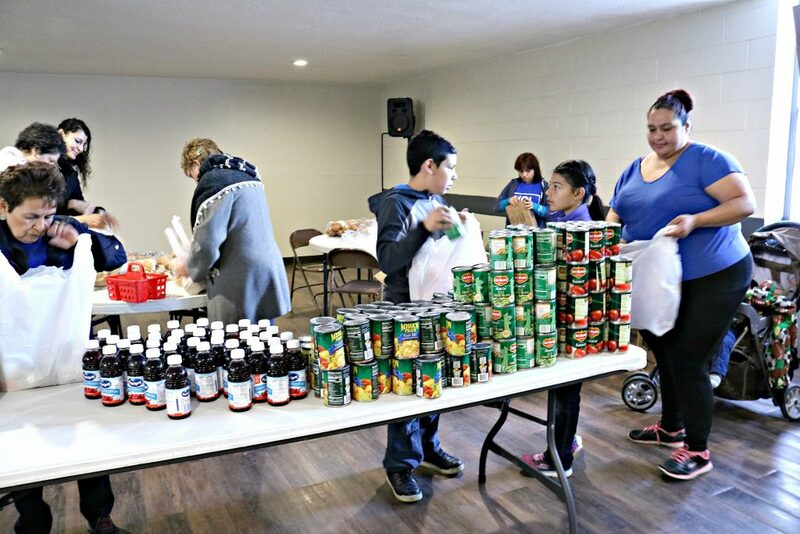 Yet, our March pantry was still a success! 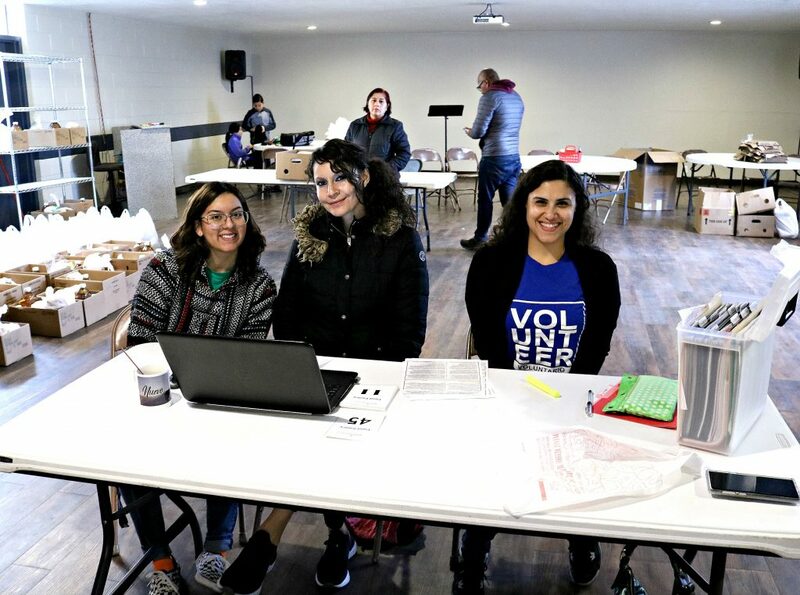 As mentioned in our February’s Monthly Pantry post, we are always looking for volunteers, especially youth. Being a youth led organization, we like when the youth give of their time to help out their own community. 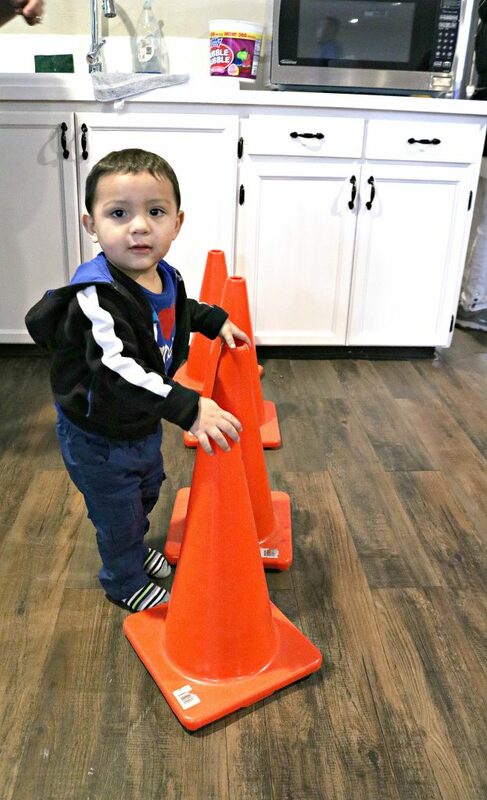 We had 25 volunteers starting from an almost 2 year old up to the adults. Some of our young volunteers help with bagging canned goods into bags. Here, our young volunteers are set up to receive, register and keep count of our patrons served for the day. Some of our older teens help out by distributing the bags or boxes to our patrons and helping them out. 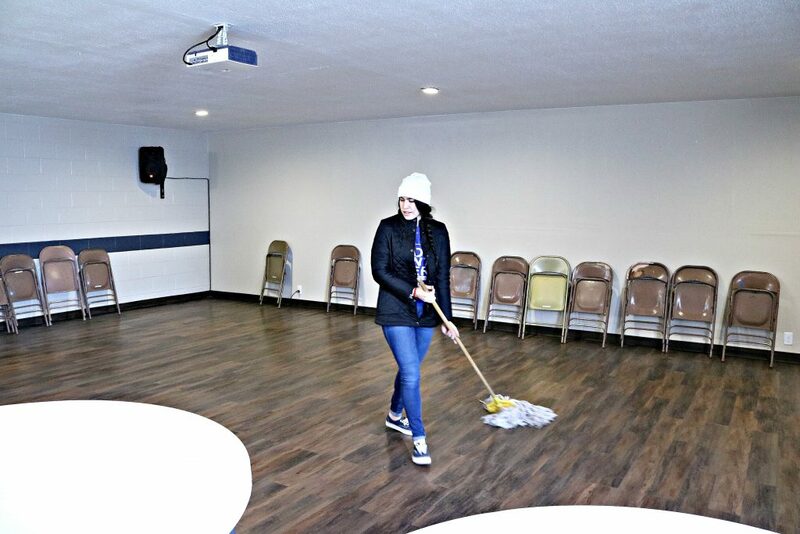 They also help out with mopping the floors ready for the next event. 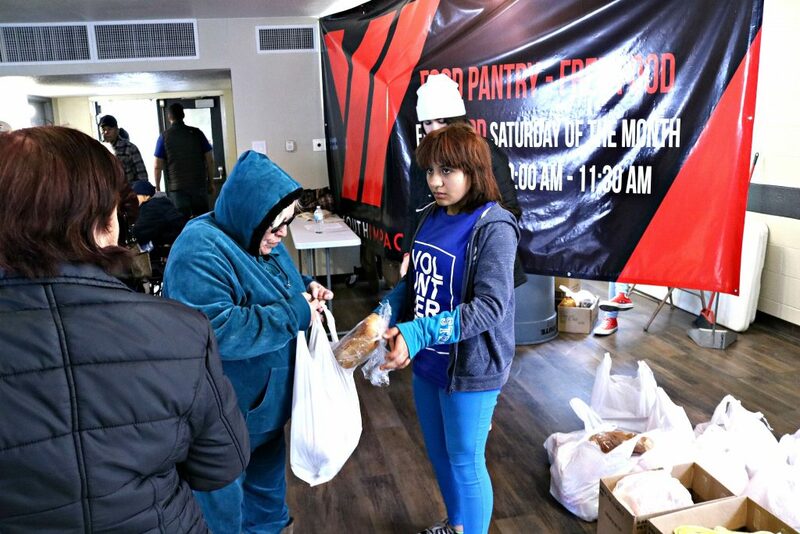 Even though the weather was icy cold, we were able to receive 83 patrons for a total of 252 people who were impacted by our food pantry. Just shy of receiving the same amount as February’s Pantry. Thank you to all our amazing volunteers for making this event a SUCCESS! We hope to see you at our upcoming event. We will be welcoming a few medical doctors from Dallas into our facility on Thursday, March 28th from 1 pm to 5 pm to provide FREE medical screenings and a few medications. 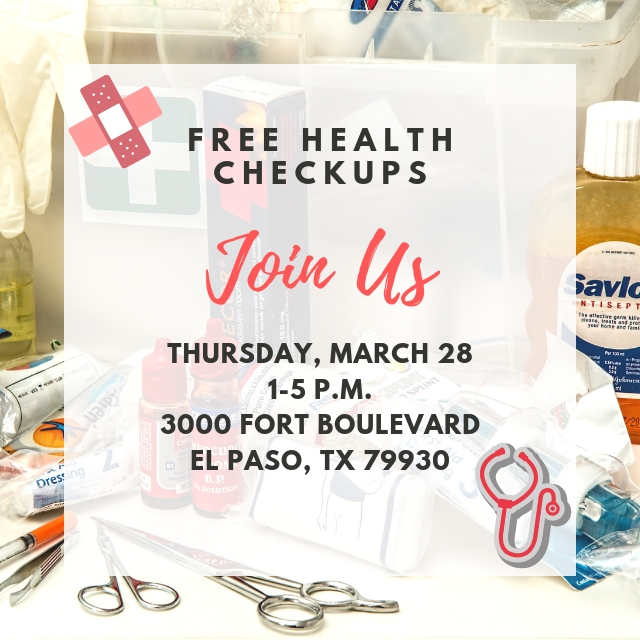 If you or someone you know that doesn’t currently have their own doctor or health insurance, this would be a great opportunity to come in for free check-ups. Feel free to share this with them so they can get medical attention. If you are interested in volunteering or donating, please feel free to contact us. To see more pictures of our February Food Pantry, visit our Facebook page. We offer this pantry every third Saturday of each month and we ask that you please share this information with those in need as well.